Scotland’s dramatic mountain landscape has attracted many railway photographers but the most scenic routes, such as the beautiful West Highland line and Perth to Inverness route, were among the first to fall victim to dieselisation in the early 1960s. In 1962 however, a decision was taken to accelerate the Glasgow to Aberdeen service using Gresley’s legendry A4 Class Pacifics and this surprise move sparked an upsurge of interest in steam traction north of the border as enthusiasts flocked to witness the A4s’ Indian summer on the ‘three hour’ expresses. 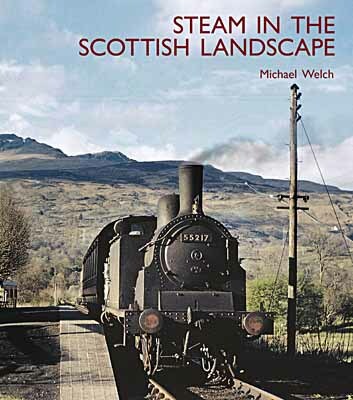 Using the best available images this album looks back at the last decade of steam operation in Scotland which is still vividly remembered.